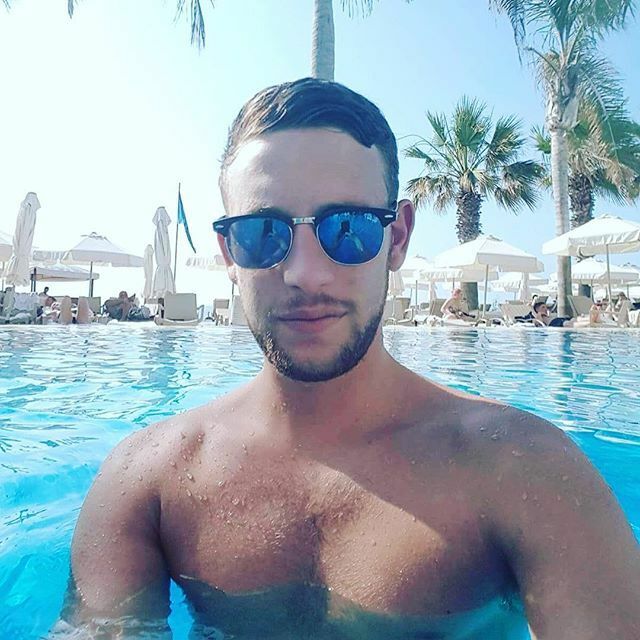 Hi, I AM CHRIS AND AM 25 YEARS OLD. 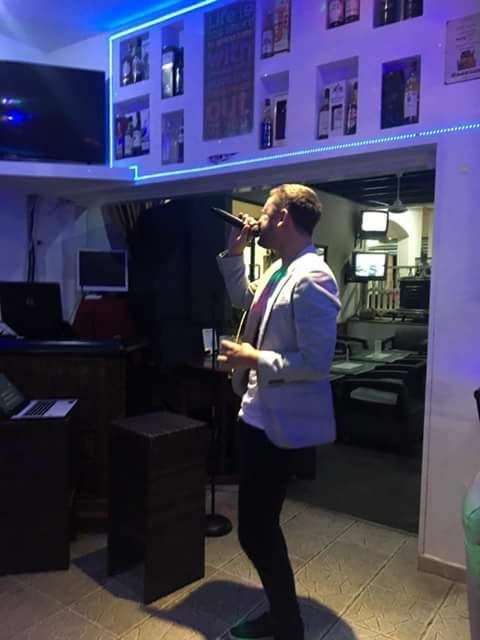 I HAVE BEEN SINGING IN BARS AND HOTELS FOR THE PAST FEW YEARS IN CYPRUS. 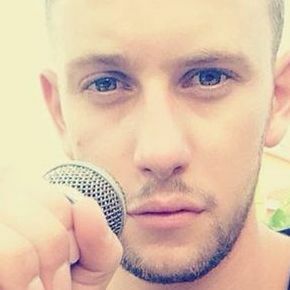 FROM OCTOBER TO APRIL I AM BASED BACK HERE IN THE UK TO SING AT WEDDINGS, PARTIES, PUBS, HOTELS ETC. I WILL ENTERTAIN A CROWD OR A SMALL INTIMATE GIG AND GIVE THEM A NIGHT TO REMEMBER SINGING SONGS THEY ALL KNOW WHATEVER AGE. I SING POPULAR SONGS FROM THE 60'S TO THE PRESENT DAY. 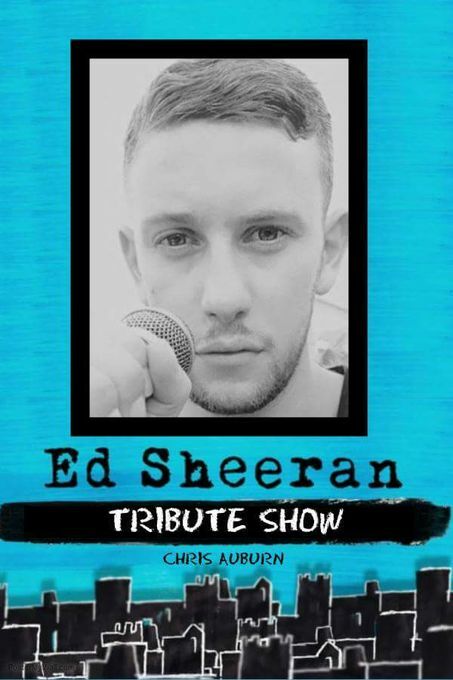 I ALSO DO AN ED SHEERAN TRIBUTE WHICH I CAN DO ON ITS OWN OR COMBINE IT WITH MY OTHER ACT. DO YOU PERFORM A TRIBUTE? I USUALLY TAKE A 5-10 MINUTE BREAK AFTER MY FIRST 45 MIN SET. BUT I DISCUSS THIS WITH THE CLIENT TO SEE WHAT BEST SUITS THEM. YES, IF I AM GIVEN AMPLE TIME TO LEARN THE WORDS! ANY EVENT. I HAVE SANG AT WEDDINGS, PARTIES, CHARITY EVENTS, CARE HOMES, CHRISTMAS EVENTS. ANYWHERE THAT REQUIRES A SINGER I WILL DO. ENOUGH TO PUT MY LAPTOP ON REALLY. STAGE WOULD BE GREAT! BUT A SMALL HALL OR COMMUNITY CENTRE IS FINE. I HAVE EVEN SANG IN SOMEONES FRONT ROOM!